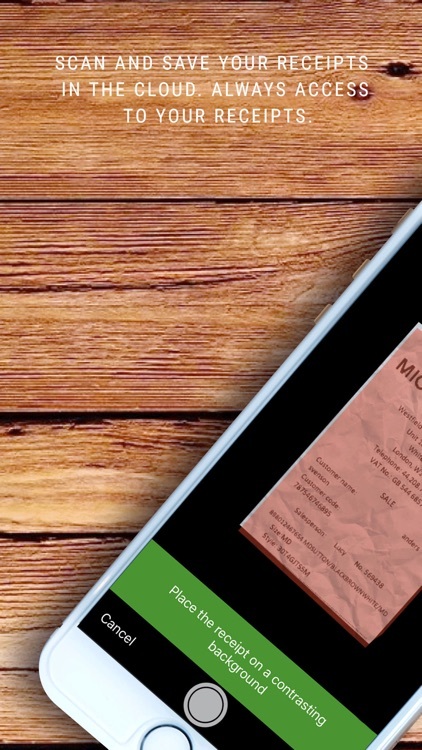 Klippa is a free service that lets you scan paper receipts and invoices. 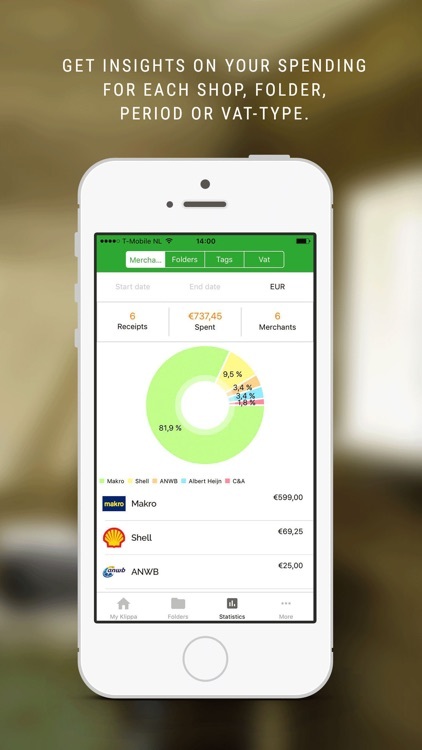 Take a snapshot of your receipts and Klippa stores them safely in the cloud. 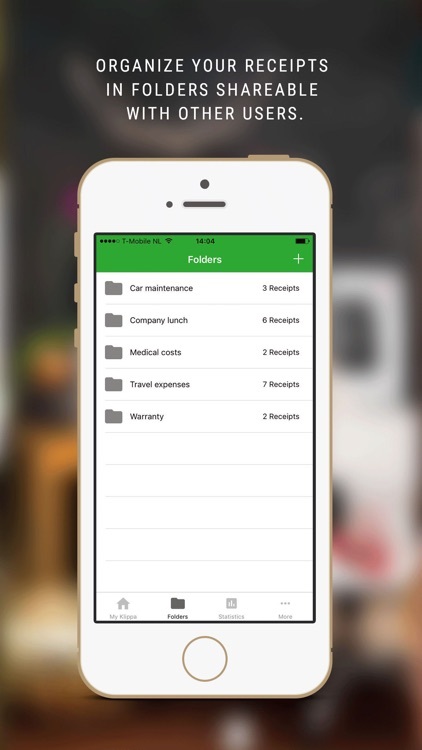 By using Klippa you can access your receipts, warranties and invoices at any place and time. Klippa works from your computer, tablet or phone, so even if you are away Klippa is with you. 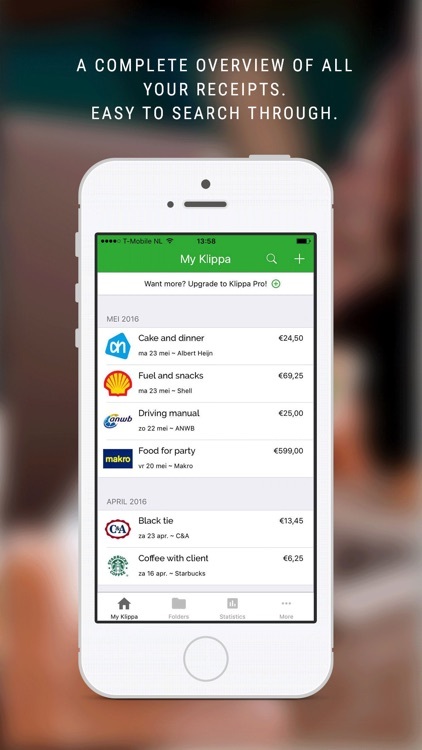 With Klippa you'll never lose a receipt, are always able to claim your warranty and managing your expenses was never this easy. 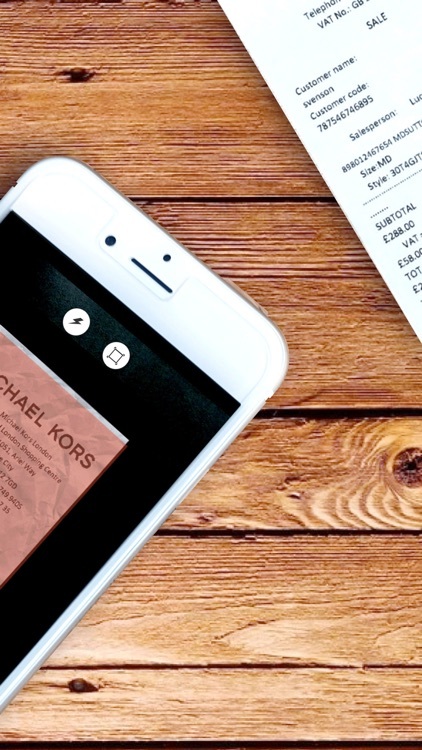 - ALWAYS have your receipts at hand, wherever you are. 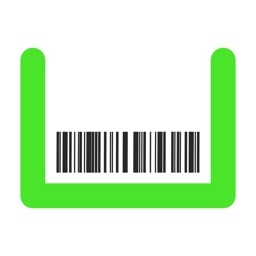 - SIMPLY scan receipts and save them in the cloud. 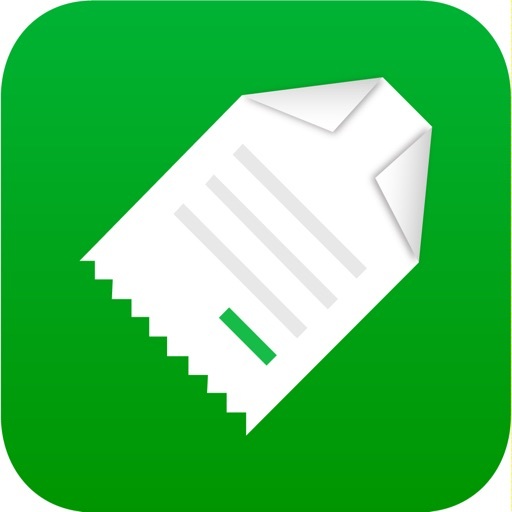 - SEARCH your receipts by name, store, folder, or tags. 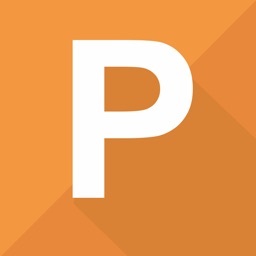 - INSIGHT in your spending with comprehensive statistics. - SHARE receipts with others, even if they do not use Klippa. 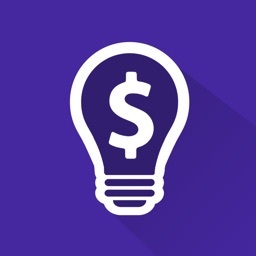 - IMPORT your spending online from tools such as Gmail or Dropbox. 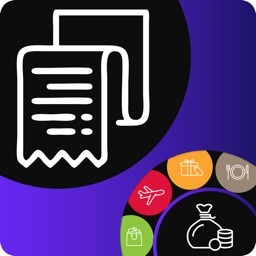 - EXPORT your receipts for company expenses. Klippa Pro offers extra features, such as VAT-mode, custom export templates and automatic recognition of data on your receipts. Klippa Pro is available from $31.99 per year or $2.99 per month. You can buy this upgrade in-app via your iTunes Account, where the payment will be charged. Subscription automatically renews unless auto-renew is turned off, in your Account Settings page, at least 24-hours before the end of the current period. After that it will be automatically renewed with the same price plan. There will be no refund in case of early cancellation.